A new year brings a new beginning in everyone’s life. Forget the bad and let’s cherish for good. 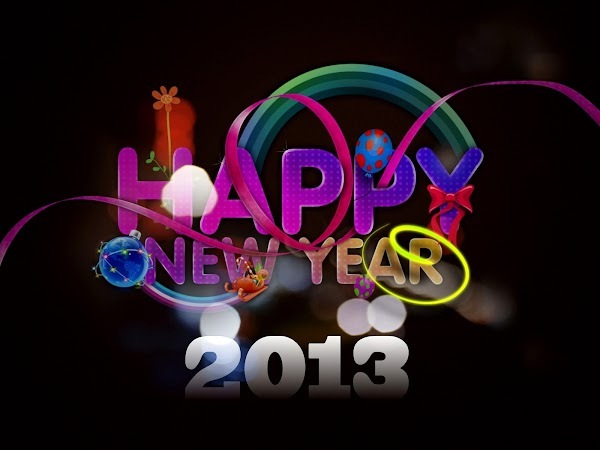 wish you and your family a very HAPPY NEW YEAR 2013.